Join us at The Networked Grid to hear how utilities are engaging their customers. 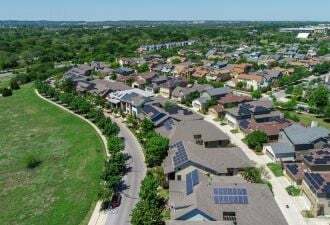 When the Smart Grid Consumer Collaborative released its 2013 State of the Consumer last month, the findings were a bleak picture on the past year’s research: People don’t really understand smart grid concepts or what it means for them. There is good news from there, according to the SGCC. 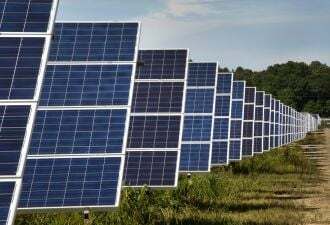 People like the idea of smart technology once they know more about it, and with a little education, consumers think the benefits of smart grid outweigh any concerns they have. What does this mean for utilities? 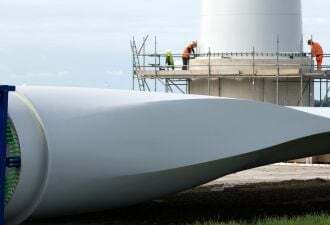 It means that they have to try harder when it comes to reaching their customers, and understand that customers are looking for more information about their energy use -- and more options on how to manage it. There are examples of utilities that take customer education and engagement seriously reaping the benefits, however. From Oklahoma Gas & Electric using residential consumers as an important part of a peak reduction strategy to San Diego Gas & Electric’s aggressive education campaign ahead of a smart meter deployment, SGCC highlights utilities that are doing things right to achieve benefits for customers and the utility alike. SGCC outlined seven steps utilities can take for effective customer engagement. Here are the highlights from the 2013 State of the Consumer report, many of which are not as easy as they sound. 1. Educate customers before deployment. 2. Anticipate and answer questions before customers ask them. 3. Facilitate community engagement programs. 4. Communicate how to shift usage to off-peak hours. 5. Develop user-friendly web portals and apps. 6. Offer smart thermostats and other smart-grid-connected devices. 7. Use believable customer testimonials. 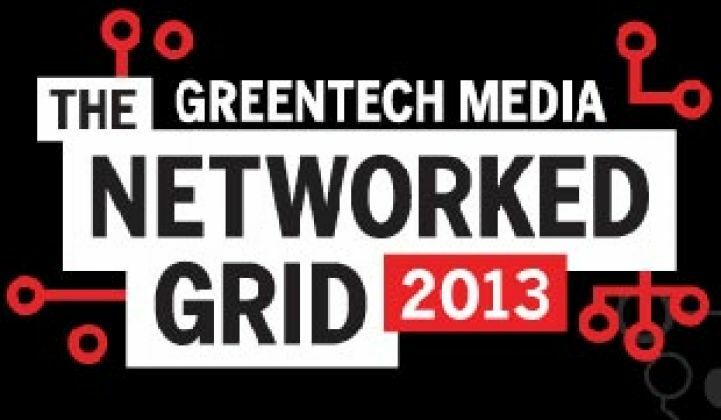 To learn more from Durand about how leading utilities are implementing these steps and more, join Greentech Media at The Networked Grid in Westlake Village, California on March 19-21.